29 May: 1 Woman 4 All Model Call! 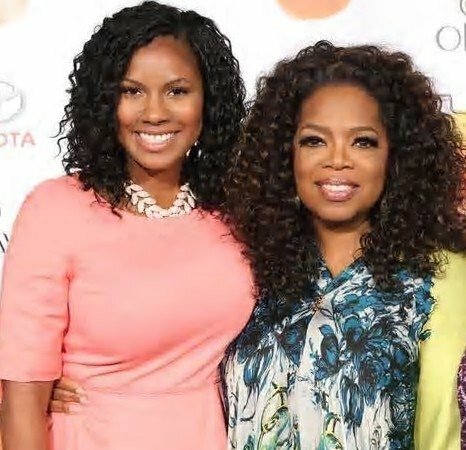 23 Oct: My Weekend with OPRAH! 31 Mar: Protein does a Body Good! 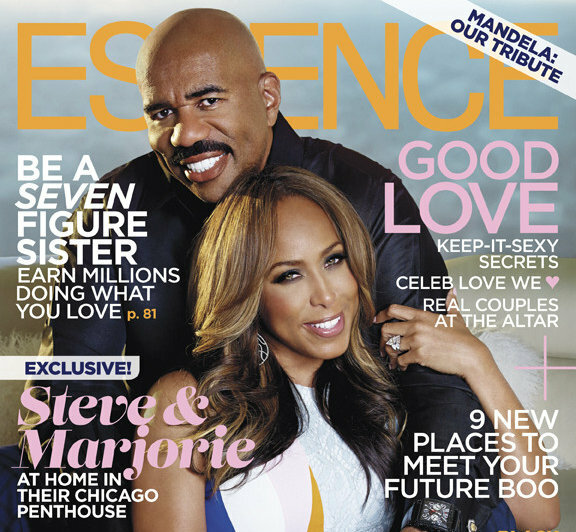 20 Jan: Essence Magazine Wedding Feature! 31 May: Vanessa featured on Booted News Women! Vanessa Freeman’s Voice Over Reel!